We peruse the internet for useful websites so you don’t have to. 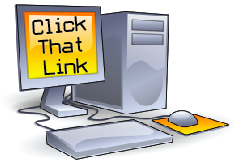 ‘Click That Link’ is a complied list of cool website links worth checking out. Research.ly - Build a social media community. Maps relationships between you and other Twitter users, find targeted conversations for particular markets and Interst Graphs for any topic or keyword. 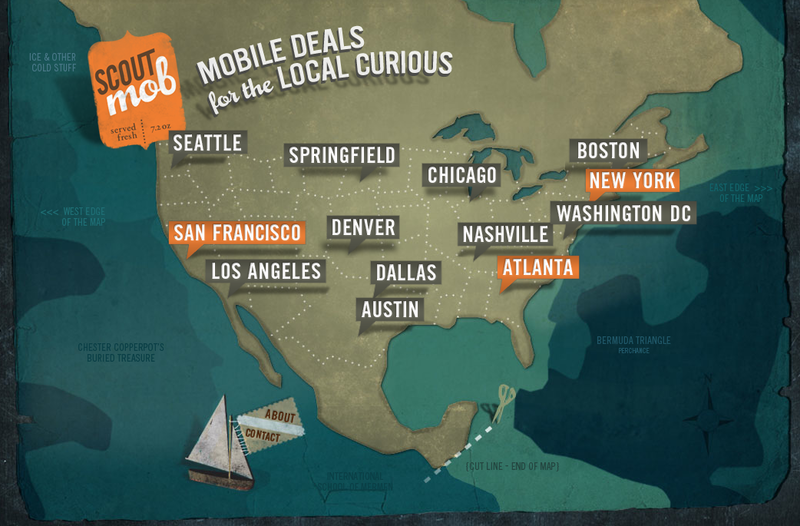 Scoutmob.com - An app for mobile deals for the locally curious. Get deals delivered straight to your phone as they happen. 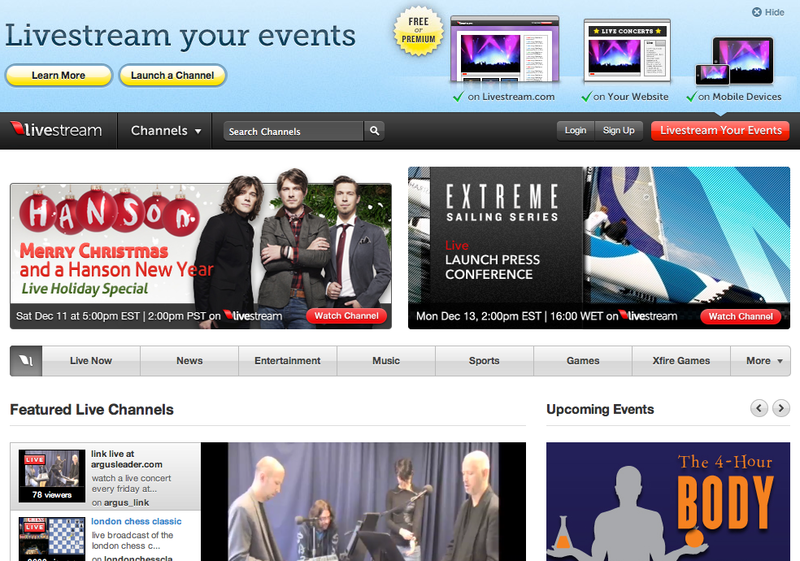 LiveStream.com – Broadcast live streaming video to the internet. 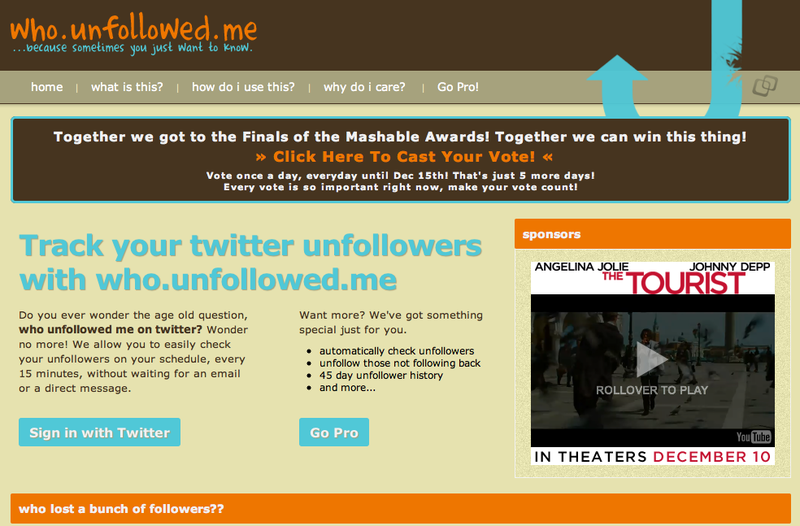 who.unfollowed.me.com – Ever wonder who has unfollowed you on Twitter? Now you can find out. 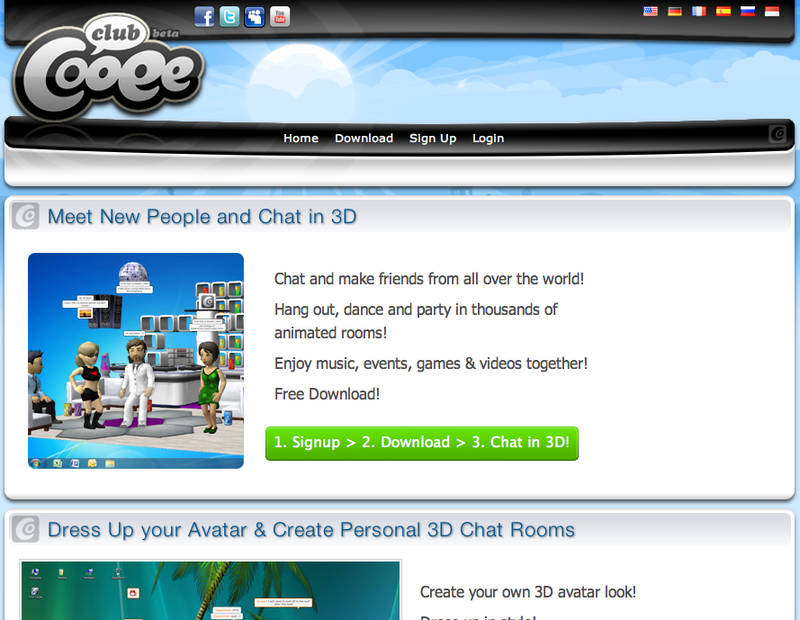 en.clubcooee.com – Meet new people and chat in 3D. 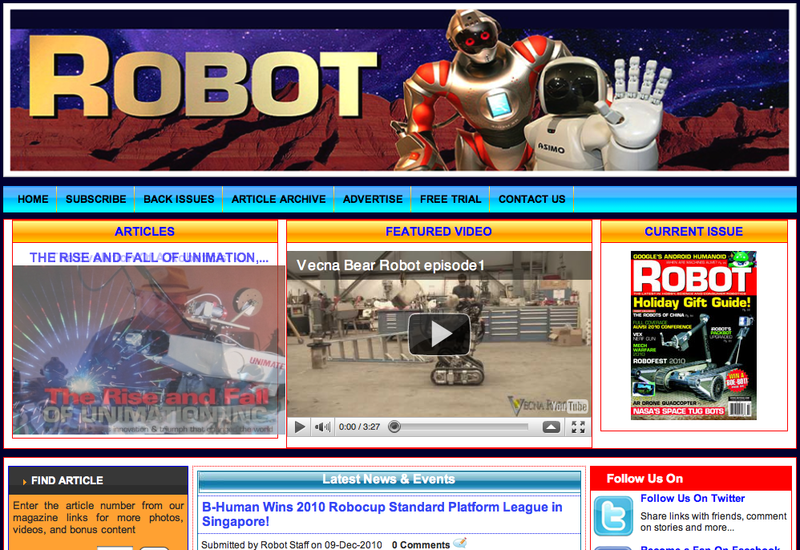 Robotic Magazine – The latest news on science, hobby and consumer robots. 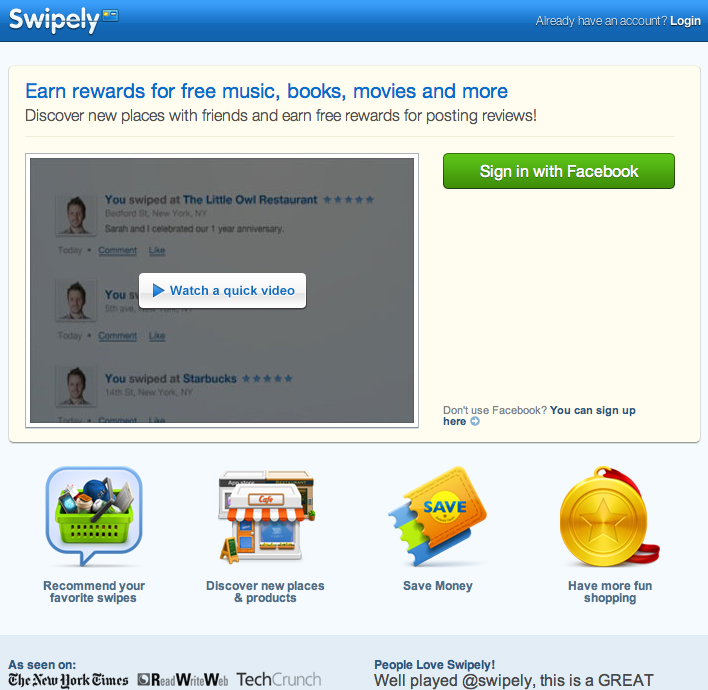 Swipe.ly – An app that let’s you discover new restaurants, movies, apps and more with friends. Review anything you buy, discover new places, save money and have fun shopping. 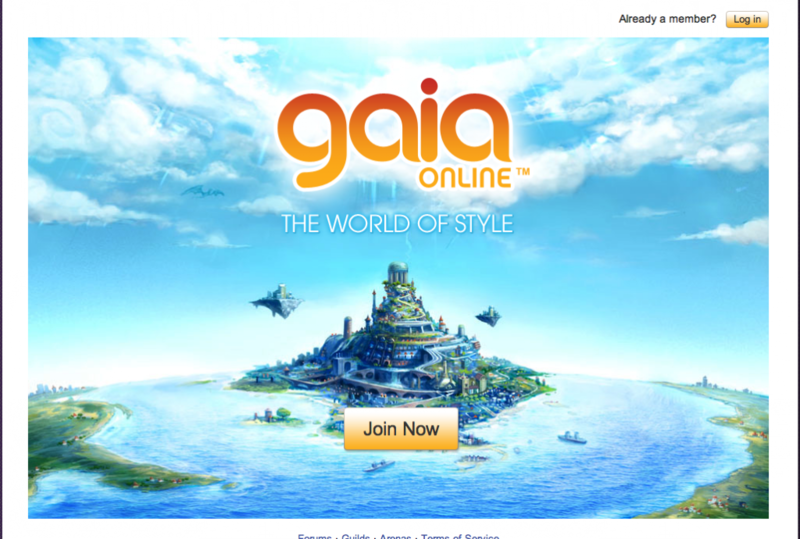 Gaiaonline.com – An online English language, anime-themed social networking and forums-based website. downforeveryoneorjustme.com – Ever visit a website but it’s acting screwy and you think it might be down? Check to see if it actually is, or it’s just your computer giving you a hard time. I Write Like – Compare your writing style to famous artists. 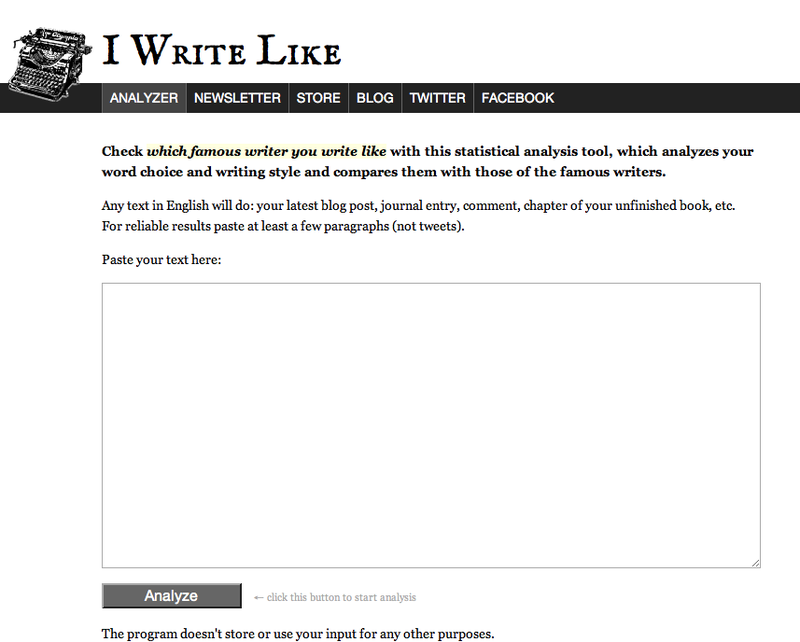 It analyzes your words choices and writing style.